BLOGKATAHATIKU - Around the world, January 10th is known as One Million Trees Day, a day to remind us of the importance of tree preservation and conservation. 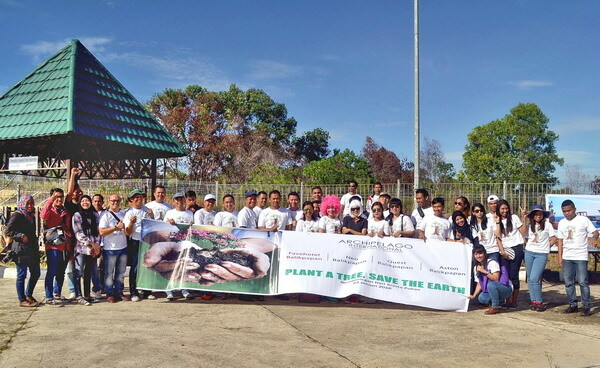 Archipelago International, through its brands in Balikpapan, East Kalimantan, showed its support and concern for the environment and mankind by holding a tree-planting event in the area. The event was held on the morning of Saturday 23rd January in Bendali III, Balikpapan, joined by the employees of favehotel, NEO, Quest, and Aston and attended by the Head of Board of the Environment (BLH), Balikpapan City, Mr Suryanto. 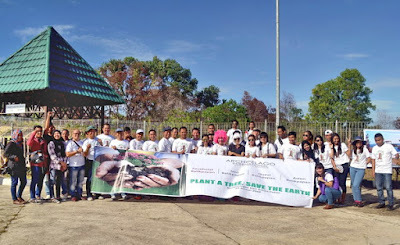 The tree planting was inaugurated by Mr Suryanto, followed by the staff who planted 50 seeds. Archipelago International also made an agreement with BLH to not only plant the trees, but also to take care of them step by step and to continuously ensure the preservation of the trees in the future. The program also showcased the individual identities of each of Archipelago's brands, such as favehotel's Pink Lady and The Neo girl, while the remaining staff wore shirts with tree figures to spread the word of the campaign. 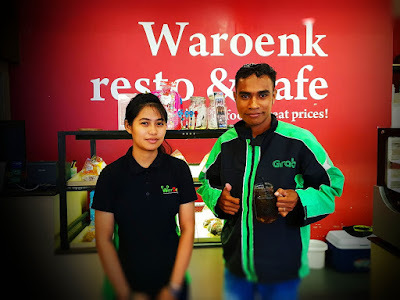 “Indonesia is one of the most beautiful and diverse countries on the planet. We hope the generations to come can enjoy the same beauty we all do today. Its only through initiatives for conserving forests, animal diversity, water, energy, clean air and other ecofriendly solutions in all sectors of business which will help maintain Indonesia's beauty. Every step counts just like every seed counts,” Said Tenaiya Brookfield, VP Sales and Marketing of Archipelago International.